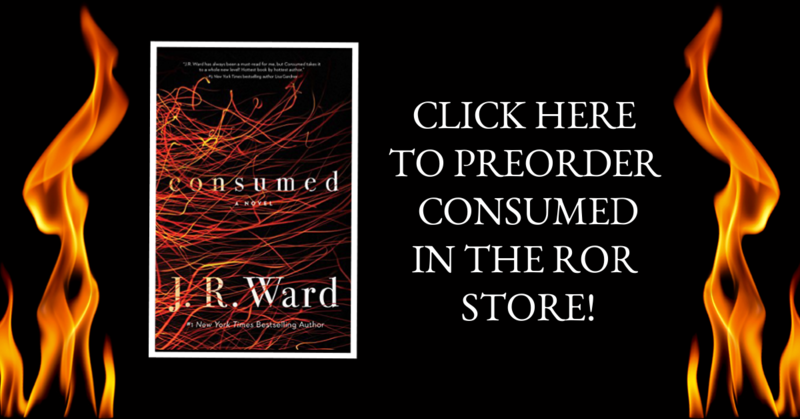 ICYMI: We are offering Readers on the River 2018 attendees an opportunity to preorder copies of CONSUMED by J.R. Ward to be signed & personalized at our event! This title will be released almost two weeks early exclusively for our attendees! READY TO PREORDER SIGNED COPIES? READ INFO & INSTRUCTIONS BELOW! HOW DOES THIS PREORDER WORK? You’ll follow the link below to the shop listing for CONSUMED, and add the desired quantities to your cart. Follow the checkout process, and once your payment has processed, you’ll have your book(s) reserved for pick up at our event bookstore on site! Make sure your order is lusted under the name of the ticketed attendee who will be picking up your book(s) on site. *NOTE: these preordered books will be unsigned; you’ll be able to get them signed during the ROR 2018 author signing. You can order as many copies as you like (per person). 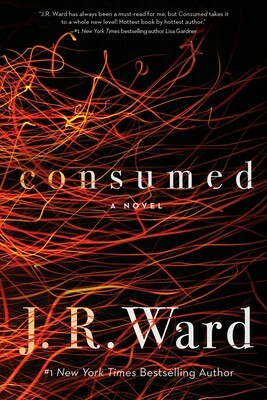 The copies of CONSUMED do not count toward the book limits for the author signing, so feel free to order multiple copies for you and your book buddies! I’M NOT AN EVENT ATTENDEE–CAN I STILL PREORDER VIA THE ROR STORE? Unfortunately, this offer is only available for ticketed ROR 2018 event attendees. If you weren’t able to attend, you can ask a friend/someone who is attending to pick up a copy for you on your behalf. *NOTE: If a friend will be picking up your copy, have them place the order in THEIR NAME as they will be the ones to pick it up on site. You can email the event team at readersontheriver@gmail.com.